There is a perennial question that detractors of our industry ask: What value do agencies add? We have long been used to the many conflicting views surrounding recruitment agencies. Businesses and job-seekers continue to question their value when it comes to finding employment and recruiting candidates. Contrary to the belief of recruitment sceptics, many businesses are continuing to rely on agencies to access highly-skilled, talented employees and to recruit more general members of staff. Most businesses understand the huge value of outsourcing recruitment to professionals whilst leaving their own team to concentrate on their key value-adding duties. 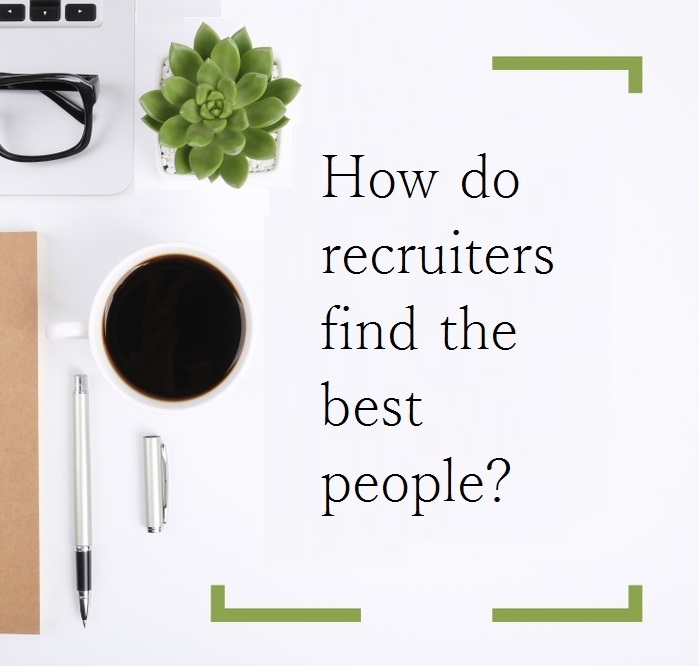 As such, the recruitment industry still plays a vital role in the job market when it comes to sourcing the best talent and placing candidates in new roles. In our latest blog series, we are looking at the advantages of using recruitment agencies, whether as a client or candidate. Our last piece focused on the benefits from the candidates’ perspective, but today we’re considering the main reasons more businesses are choosing to work with agencies. Agencies tend to cover a broad range of job types, including temporary and permanent roles, contractors, freelancers and part-time and full-time positions. This means you’re able to access candidates with various backgrounds, working styles and availability. If you’re looking to fill a temporary position, perhaps, for example, you need to cover maternity leave, then agencies can tap into their candidate database and match you with the most suitable individuals. Most consultants use key words – administrator, customer service advisor, HR administrator, sales administrator, credit controller, finance assistant – to optimise their search and cherry-pick the right person for the role. Up-to-date knowledge of industry, including the main challenges, trends and forecasts etc. Good recruiters will work with you, listen to your needs and be able to offer suggestions based on their understanding of the market. They should also have a demonstrated history of placing candidates in suitable roles. If you’re unsure of the legitimacy and credibility of a particular agency, check their website and the clients listed. You can always get in touch directly and ask for specific examples and testimonials from happy clients. Recruitment agencies offer businesses guidance on salary expectations. They use salary data and local market knowledge to extract information that will directly inform the recruitment process. It can take businesses a huge amount of time and money to find the right employee. If you factor in the money spent on advertising roles, and the hours it takes to read CVs, cover letters and interview candidates, it can be hugely disruptive to your working day and cause major set-backs. It’s also risky as major roles don’t get filled. This wasted time and money cannot be recovered in contrast to an agency who only charge (if they are working on a contingency basis) when they have successfully secured a person who has started the work. If you’re looking to fill a role quickly, agencies are the most effective, fool-proof solution. Recruiters screen, filter and profile candidates to ensure they have the skills and competencies required for each position. Individuals registered with agencies usually rank higher than your average job-seeker. Seek out agencies that are proactive when it comes to recruiting candidates. At Ascendant Recruitment we have started running ‘after-hours’ socials, to meet with potential candidates and assess their suitability for our client-base. For further information, read our previous blog post on How to choose the right agency. « What Value Does a Good Agency Add?